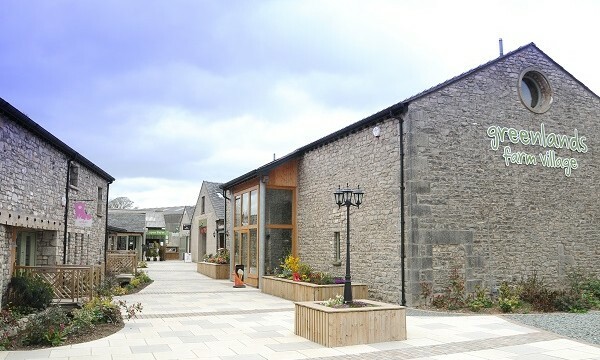 Situated on the Lancashire/Cumbria border between Kendal and Lancaster, Greenlands is easily accessible from the motorway and can offer you either a quick stop off for something to drink or a much more involved day out with time to look around the village and have a guided, hands on farm tour. The choice is yours. 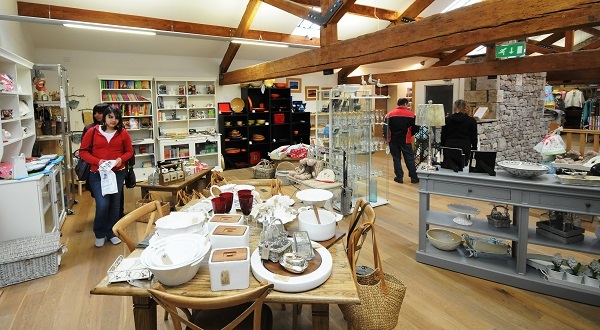 During your visit you can browse the farm shop & homeware gift area, enjoy homemade cakes, lunches, breakfasts & afternoon teas in Wellies cafe, bottle feed a lamb on the farm or have a look around the garden centre and bespoke jewellers. Created with vision by the original farmer, Greenlands has diversified from a working farm into a large visitor attraction, with thousands of visitors each year from the Lake District, Lancashire, Yorkshire, Manchester, Scotland and beyond. If your visit is a short one, you might just like to visit the large licensed cafe, Wellies. It’s very popular and seats around 100 people, with two conference rooms available for meetings or events. You can relax with a cup of tea and a homemade cake or choose something more substantial from the varied menu. If you can stay a little longer, then a visit to the Farm Shop is a must. The Farm Shop stocks lovely baked treats, a huge wine selection, gifts galore and its very own butchery, delicatessen & toy department. Fancy a little fresh air and perhaps feed the ducks or hold a soft rabbit, maybe even feed a pet lamb? If you are looking for something a little different on your day out, a visit to the farm would be fantastic and the team would be happy to put together a great deal for your coach groups wanting to have some farming fun or just a good old stretch of the legs.